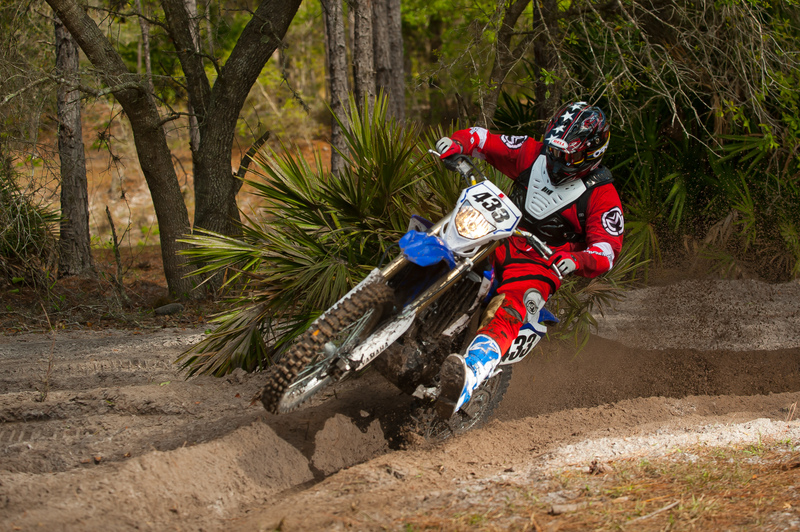 I was super stoked to be throwing a leg over the fuel injected 2012 Yamaha WR450F. Before even riding it, I knew the bike would be everything an open class off road motorcycle should be. It would have a strong motor, good brakes, suspension capable of handling off road obstacles, good ergonomics, and high quality components. The WR450F has all these and more. The new fuel injection system is full of surprises. First on the list is no petcock, take those “turn on the gas, dummy” stickers and throw them away. Second was no choke, third was no hot start lever. With fuel delivery being managed by the computer, there is no need for either of them which makes for two less things one has to think about when starting the WR. Fourth is no jets or needles to fiddle with, although you can adjust the fuel metering if you buy the GYTR ECU ($99) and the GYTR Power Tuner ($279) which allows for easy track side tuning. Unfortunately it does not work with the stock ECU. The last surprise, although expected from Yamaha, it works really well. 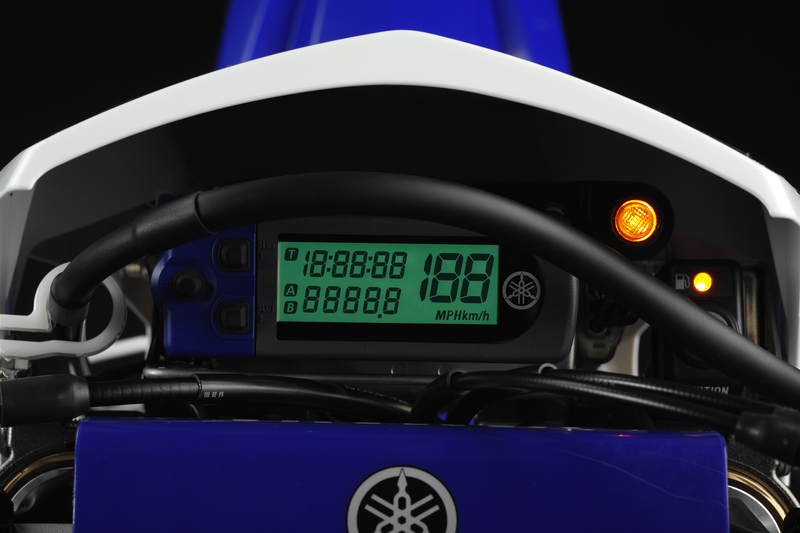 Starting the WR450F is as simple as a push of the button. The bike fires up without incident. 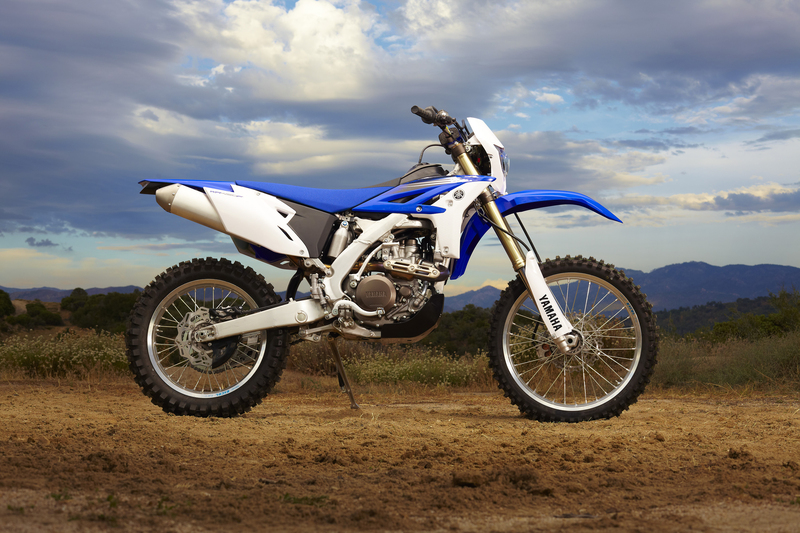 Like the YZ450-F the FI system has a safety feature where, if the bike is tipped over it will shut off the fuel pump and require a reset by turning the main power switch off and on again after the bike is rubber side down again. Because there is no petcock, there is also no reserve. However, the WR does have a low fuel warning light that comes on when there is 1/2 gallon left in the paltry 2 gallon tank. I was a little unnerved when the light came on after only 24.5 miles of racing the GNCC. I was expecting a bike designed for trail riding to get at least 45 miles on a tank of gas. Also new to the WR450F is the use of the YZ250F inspired frame and body work which is to narrow the bike between your legs. While it did improve the feel of the bike, it did not make the bike feel skinny. Yamaha lowered the back of the seat by 11 mm to flatten it out. This created a nice transition from the front to the back. The seat height, while comfortable for riding when seated, felt a little high when the going is rough and putting a foot down for a dab is needed. 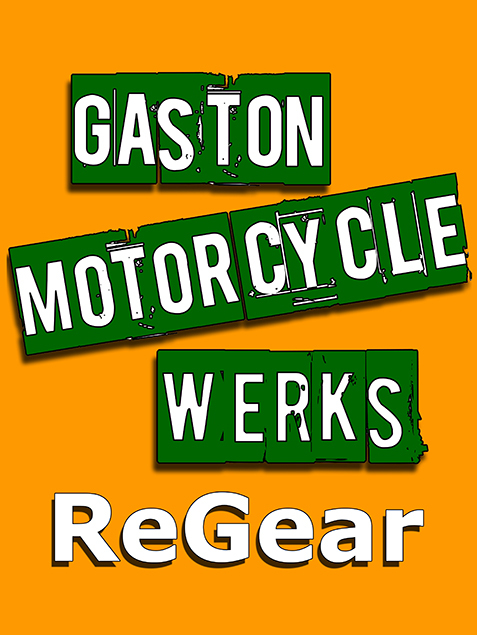 The WR is a bit of a porker, weighing in at a hefty 273 with all fluids and a full tank of gas, an increase of six lbs. from last years model. This is not a light weight machine. It can be made a bit lighter however; the WR450F has a capacitor which will allow you to remove 10 lbs of battery and starter. But why would you want to remove the electric start? When you are fresh and at full strength, you can push the WR450F through the rough stuff, but as you get tired, the weight of the bike really starts to show and in turn feels quite heavy. On the flip side, the motor is strong and the 5 speed, wide ratio transmission has gearing that are well spaced. The WR450F now features a KYB SSS, YZ-type fork which has better damping throughout the stroke compared to the old WR spec fork. This is achieved by the internal cartridge. Fork action is good when riding big sandy whoops. 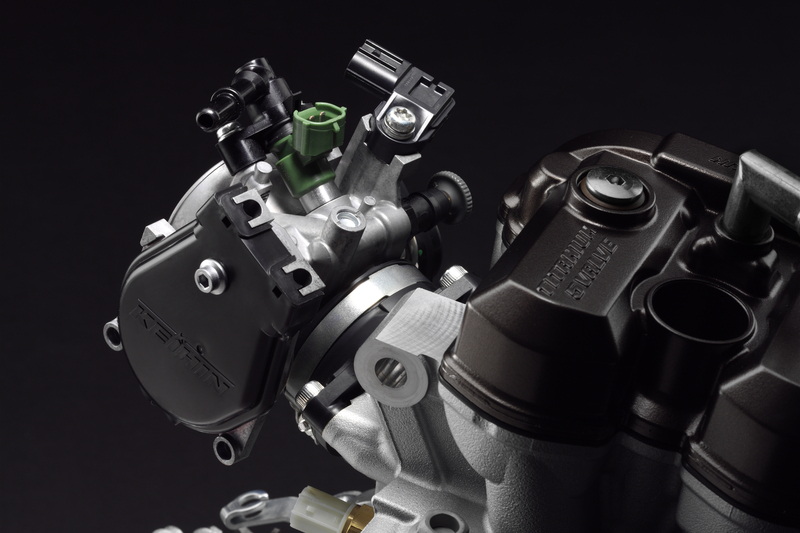 Where the older WR450F would blow through the stroke and bottom out, the new WR450F controls it by ramping up the damping long before the bottom of the stroke. The new WR450F comes with Dunlop MX51 tires front and rear which do a good job putting the power to the ground over a variety of terrain. 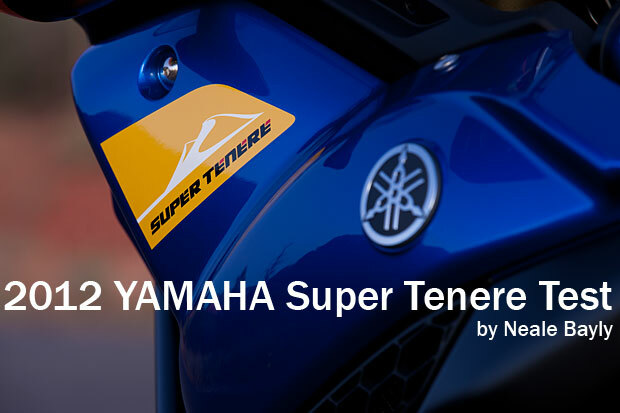 All in all, I was very pleased with the refinements Yamaha made to its 2012 version of the WR. Would I rush out and buy one? Yes and no. The WR is a very competent play bike. As a racer, I need something that is lighter and more capable at a race pace. As a second bike for tooling around with pals and family it’s an excellent choice. And it is Green Sticker approved for California riders.